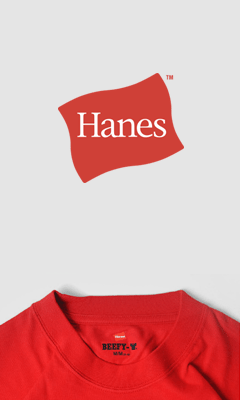 Finally… a conference designed for us by us. 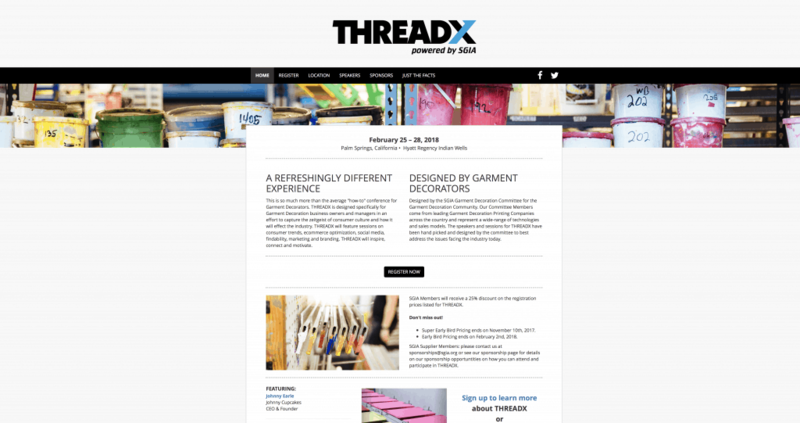 ThreadX is for business owners and managers seeking insights on the current state of and the future of the decorated apparel industry. Top-notch speakers, including Johnny Cupcakes!